What is the job of the product owner? What does it mean to be an effective agile product owner? If you have not already seen it, I suggest viewing Henrik Kniberg's video below. Henrik artfully defines the role of the Agile Product Owner. 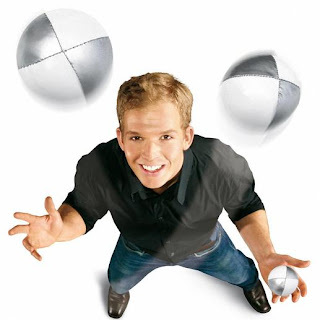 Clearly, it requires more than simply being proficient at juggling.